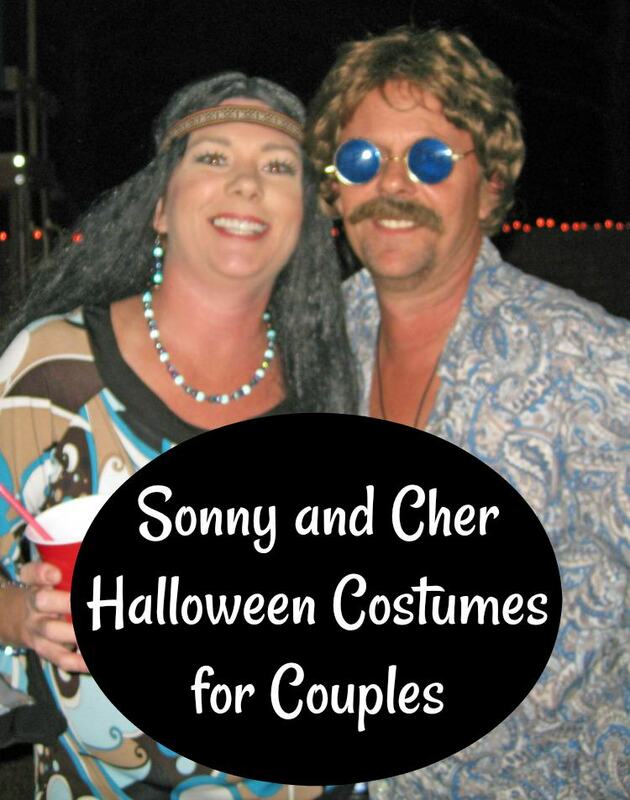 Sonny And Cher Halloween Costumes For Couples Are Far Out, Man! 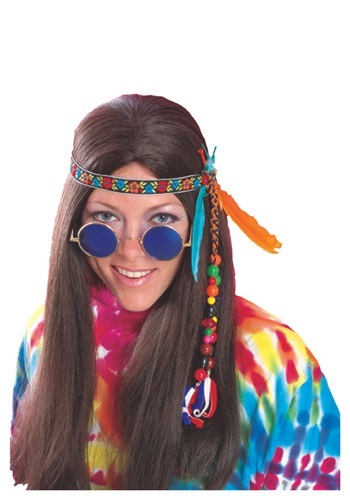 Those of us who were around in the 60’s and 70’s remember Sonny and Cher with affection. Even people who weren’t even born yet know exactly who this musical couple was. 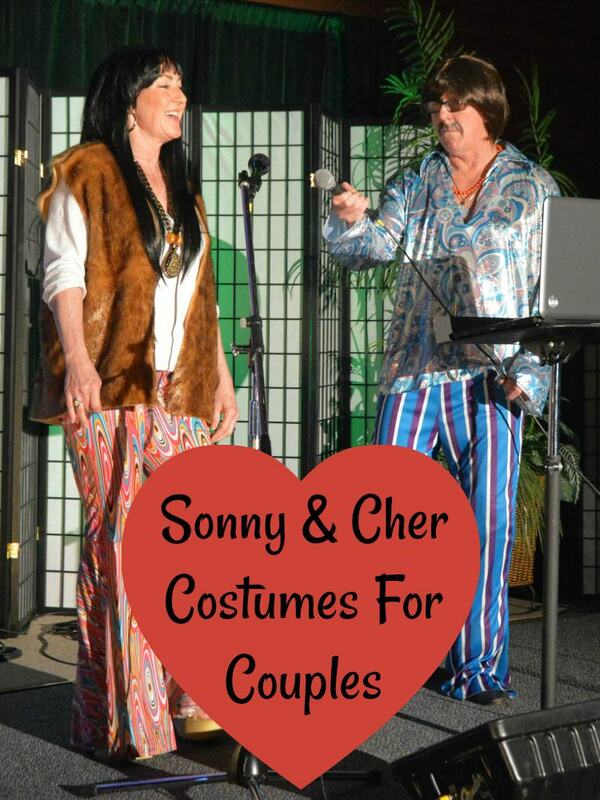 Sonny and Cher Halloween costumes for couples help keep their memory alive. Every teen girl wanted her hair long like Cher’s. We wanted to do our makeup like hers. We wanted to dress like her. 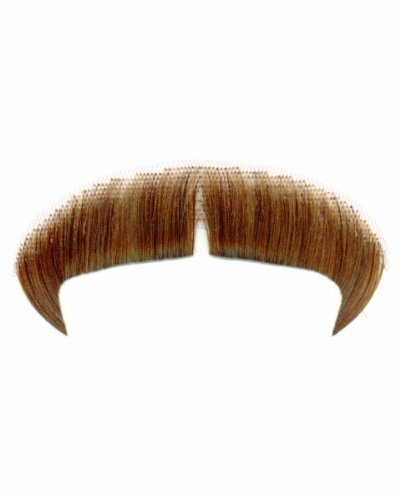 Sonny Bono made his mark too. 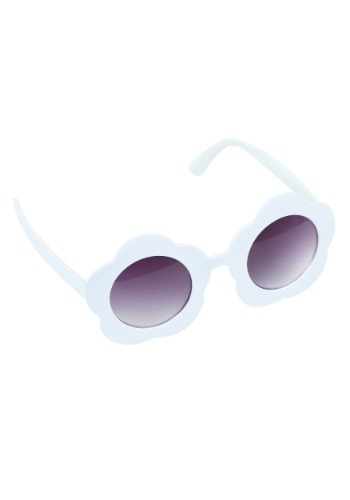 Those round sunglasses and mop top hair made him instantly recognizable. In the early years, Sonny was always a fashionista with his fringed vests, headbands and bell bottom pants. When they split up and divorced, their fans all over the world were heartbroken. And we love them to this day. I got you, babe! 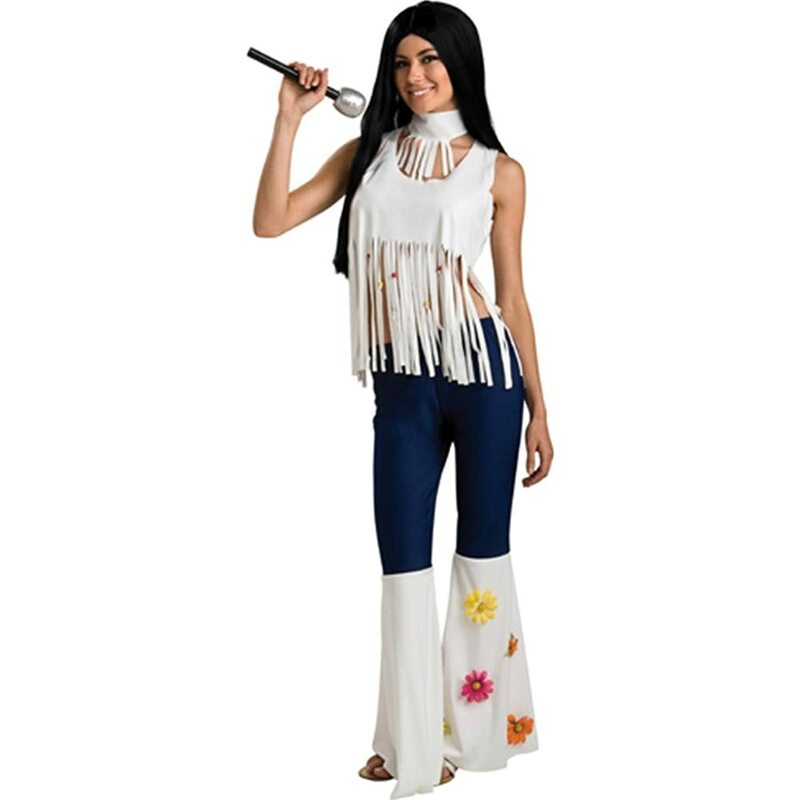 Check out these way out Sonny & Cher Halloween costumes for couples and rock the night away! 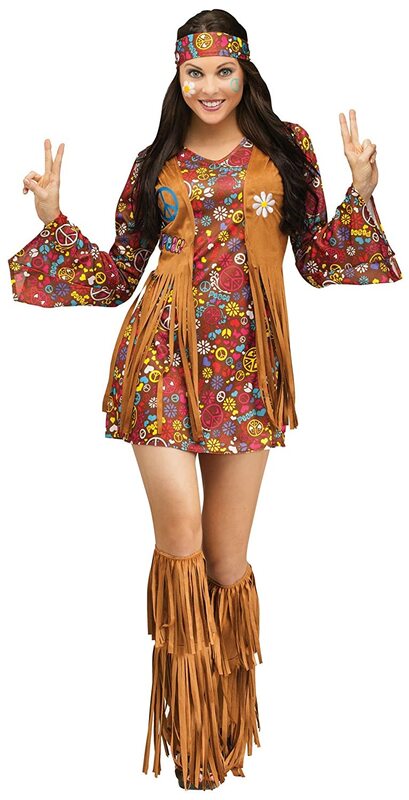 I went shopping around for deals and found some more groovy possibilities for Cher costumes. Trade those wigs for Cher’s long and straight hair wigs and voila! 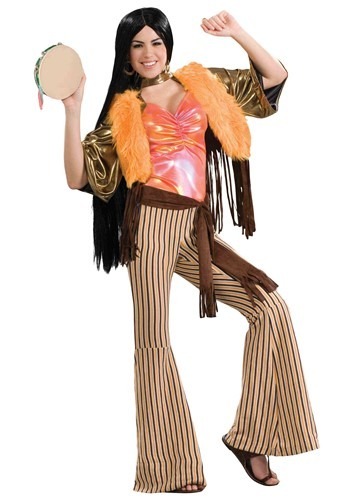 You’ve got Cher’s half of your Sonny and Cher Halloween costume for couples ready to go! Don’t forget the heavy eye liner! Take your pick of Cher hair! Are these crazy or what! You can have Cher’s long & straight locks or you can have her fuzzy curly hair. Take your pick. 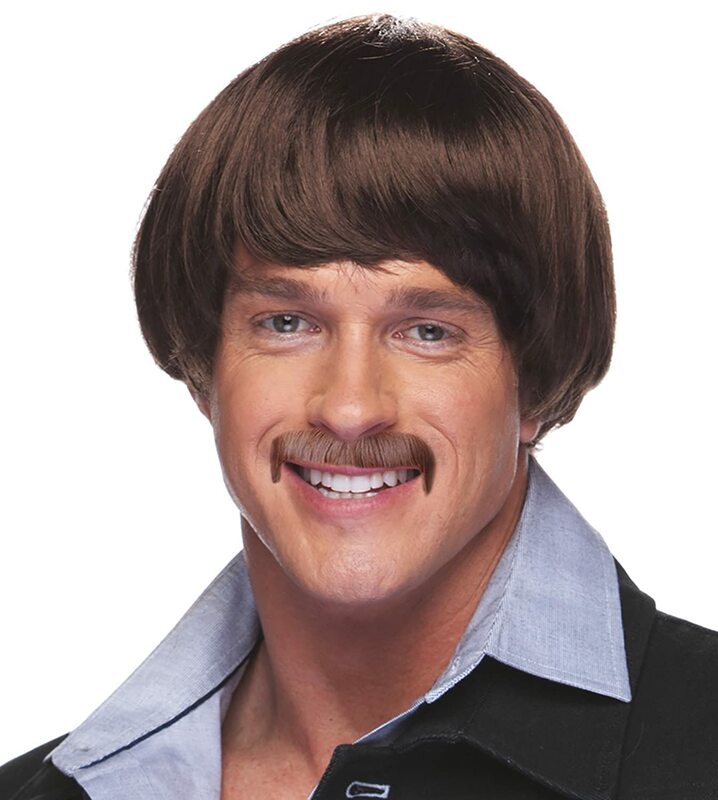 These wigs will help your Sonny and Cher costumes for couples look even more authentic. Oh, how we all loved Sonny. The one that took care of business and dressed like a hippie. Trade these wigs for Sonny’s famous mop top wig and there you have it! 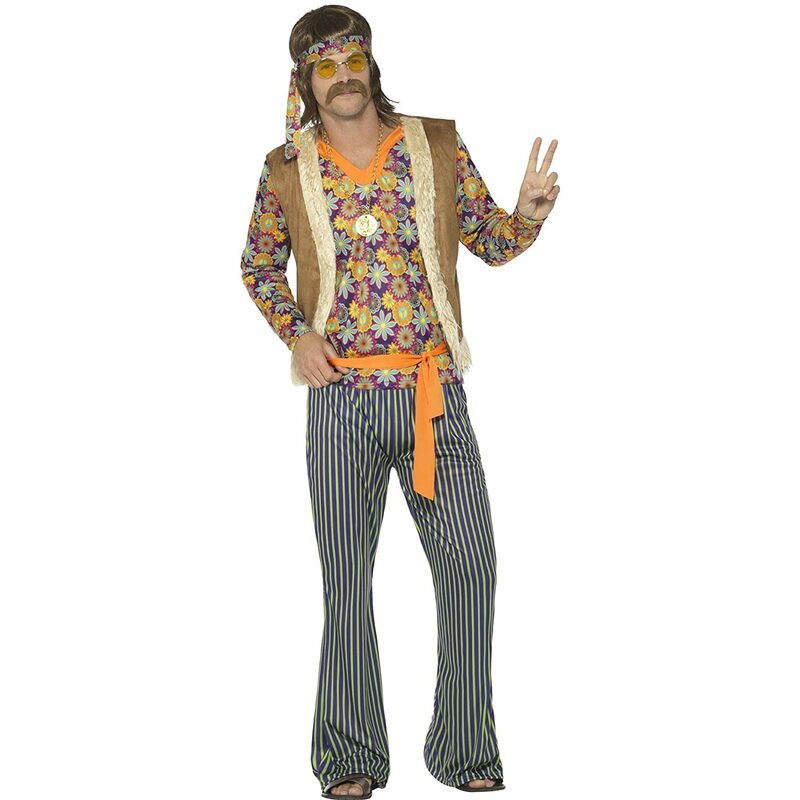 The perfect Sonny Bono for your Sonny and Cher Halloween Costumes for couples. 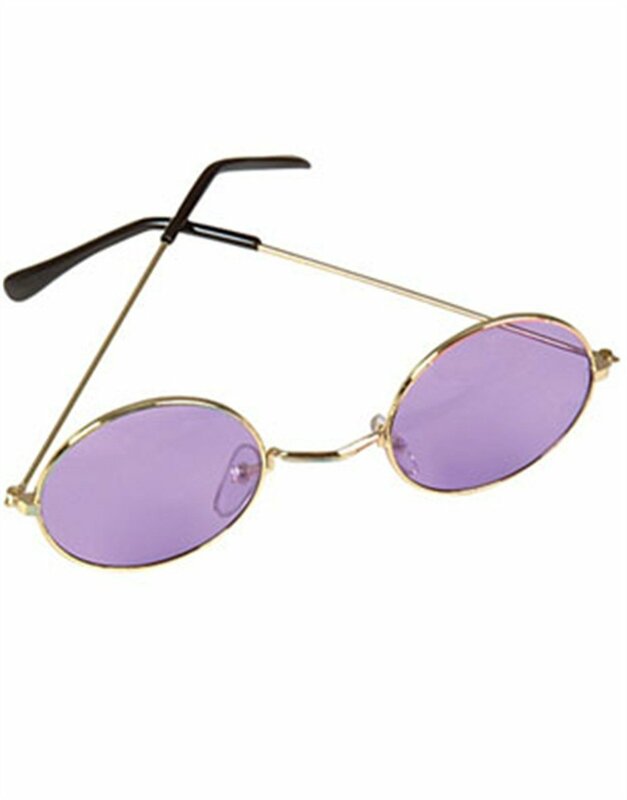 Put the finishing touches on your Sonny & Cher Halloween costumes for couples with these Sonny Bono costume accessories. 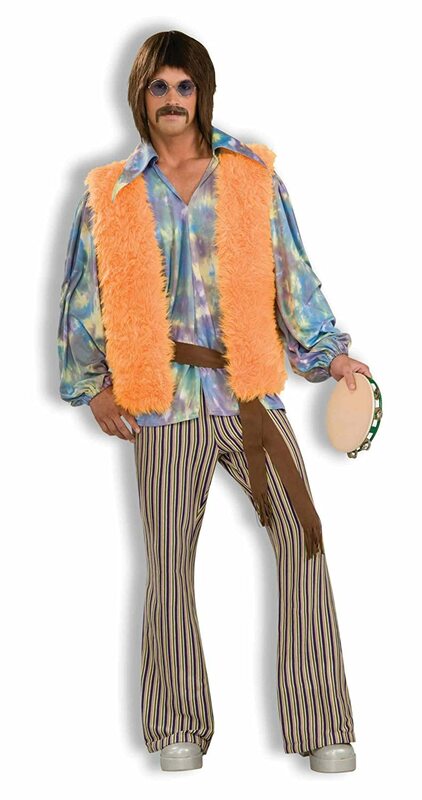 Far out, man! Long Black Straight Wig with Bangs, Cher, Witch, 1970's! Oh well, I don’t know who Sonny & Cher are/were 🙂 but I love the wigs. Off to Google then for me….